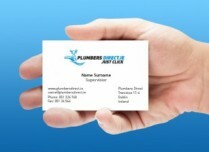 Smartweb – Web Design Services for Plumbers in Ireland. Smartweb – Innovative web design and development company based in Waterford and Dublin Ireland. 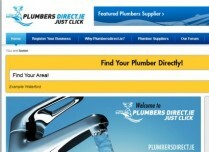 We provide high quality web design solutions for Plumbers in Ireland. 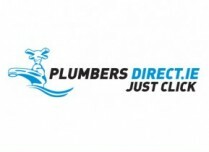 Plumbers Direct.ie Irish plumbers directory providing all the information about the Plumber or Plumbing Company with sorting by the location or account level. 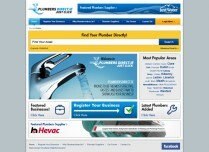 Smartweb - Web Design for Plumbers in Ireland. We have intergated text message solution to contact from the website for directly to the mobile phone using sms solution. We also developed custom content management system for the client where he can accept requests from the plubmers and users.